Getting professional training is one of the best things you can do for your dog grooming career. 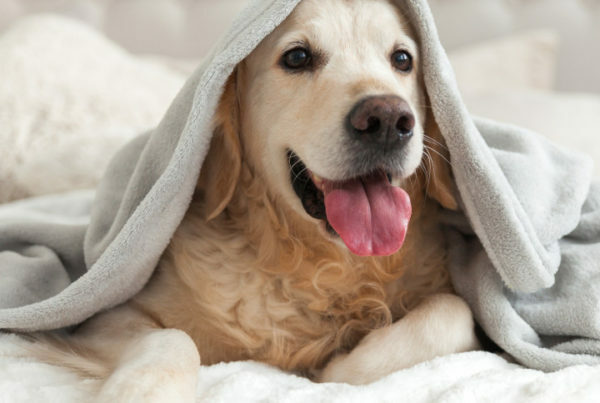 You’ll learn everything you need to know about dog anatomy, full-service grooming, first aid, and more! You’ll also learn to navigate the business side of the industry. Success is equal parts technical skill and business know-how. But do you really need formal education to get you there? The short answer? 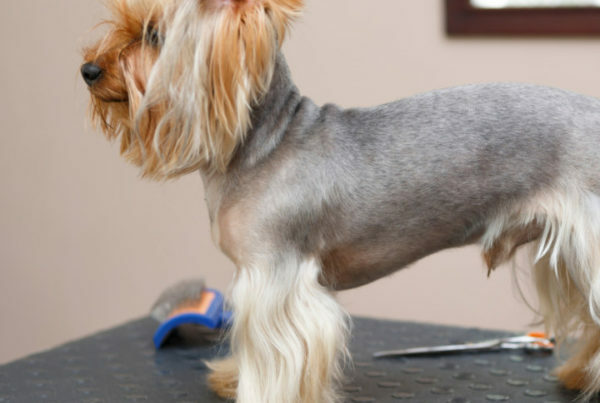 No, you don’t need to attend a dog grooming academy to become a dog groomer. The long answer? It’s WELL worth continuing the article for! Keep reading! Why should I bother with professional dog grooming courses? Let’s start with why you should get professional training in the first place. You don’t technically need any sort of certification or training to become a dog groomer or to find dog grooming jobs. You can just wake up one day and decide you want to be a groomer! You may even become one of the leading groomers in your area. But your chances of success aren’t great without any proven skill and professional knowledge in the field. After all, this isn’t an industry where mistakes are easily overlooked. Once you’ve decided that grooming is the career for you, you’ll need to get some experience. You can choose to complete an apprenticeship/assistantship or attend school. Apprenticing means you’ll learn completely on the job, but finding someone who is available (and qualified) to train you isn’t easy. Most groomers will be too busy to take someone under their wing. Other times, they may already be mentoring someone else. But besides the logistics of apprenticeships, you may not receive a fully comprehensive education—it all comes down to the types of clients and jobs your mentor takes on! If you want to learn it all, look into dog grooming classes. We’re not going to bore you. Here’s a quick rundown of everything you can expect to gain from formal education! 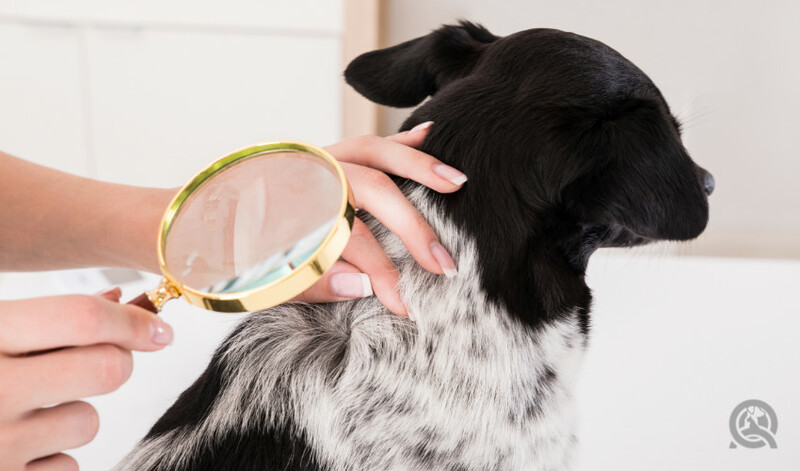 You’ll earn an industry-recognized certification: Earning a dog grooming certification shows clients and employers that you know everything there is to know about grooming a dog. It certifies that you’ve put in a high degree of effort to take and pass a course. You’ll earn more money: This point is pretty obvious. When you have formal education, you can command a higher salary! You can groom a larger variety of dogs: In your dog grooming course, you’ll gain comprehensive experience grooming many different dog breeds. And if you ever get into competitive show grooming, you’ll know how to groom a dog to breed standards too! 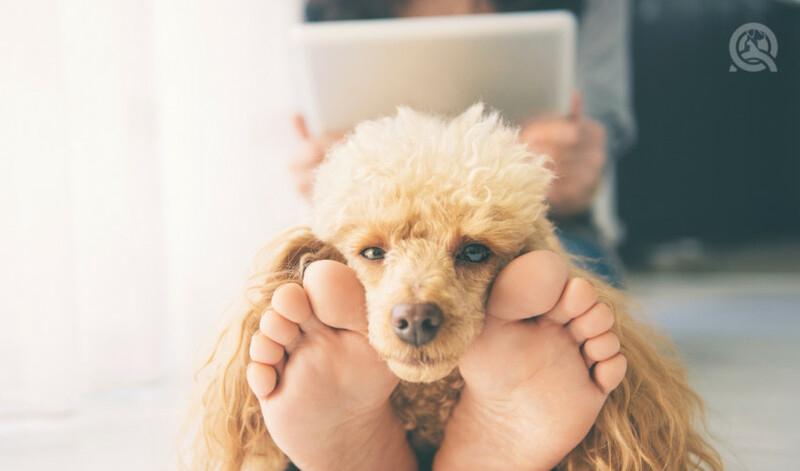 You’ll learn how to start your own dog grooming business: Many reputable pet grooming academies offer optional business units to help you become a business owner. You can graduate and work for yourself! You won’t start at entry level: Without formal training, your only option would be to start in an entry-level role. But once you earn your dog grooming certification, you can start as a full-service groomer at the get-go! 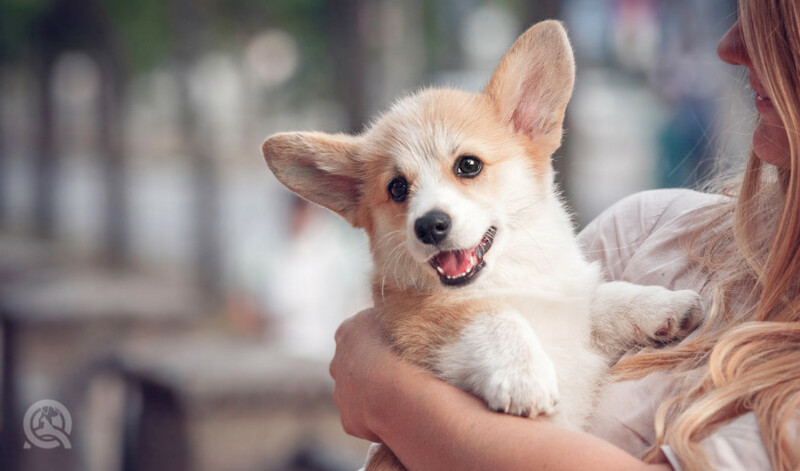 Are online dog grooming courses worth it? When you conduct a search on dog grooming academies on Google, you’ve probably seen entries for online dog grooming courses. Should you take your aspirations to an online dog grooming academy or a brick-and-mortar school? It all comes down to the amount of flexibility you need, your learning habits, and where you live! If you work full-time, have a family, or have other social or personal commitments you just can’t put off, online schooling is for you! You won’t have to worry about commuting or sticking to a rigid class schedule. Many online dog grooming schools are self-paced. You’ll be able to work on the course whenever you have the time. That means you won’t ever have to make a tough decision between your priorities—you can do it all! Are you a visual learner? Do you often need a lot of time to self-study to really get to know the material? Often, an instructor at a brick-and-mortar institution will only perform the groom once or twice. If you’re the kind of person who has a keen eye for detail and want to get it all right, online videos allow you unlimited playback ability. No more worrying about your instructor going too fast! Finally, it comes down to where you live. If you live in small town or rural area without a dog grooming school near you, online learning is a great choice. You won’t have to relocate to pursue an excellent education. You can just simply log in and start learning—that’s it! The key takeaway? Do your research! Compare the course curriculum between multiple courses to find the most comprehensive one. Look for courses that provide you opportunities for hands-on experience. Read through every inch of the course outline and see how you’re evaluated. It’s unlikely that you’ll learn everything you need to succeed in a three-hour “course” with a multiple choice exam! Ensure that you earn a certification at the end. You’ll need it to proudly show that you have comprehensive knowledge in all aspects of grooming. Take your time to research and find a program that suits your lifestyle and goals. One where you learn all the ins-and-outs and have access to your materials for years to come. What exactly will you learn in your grooming course? 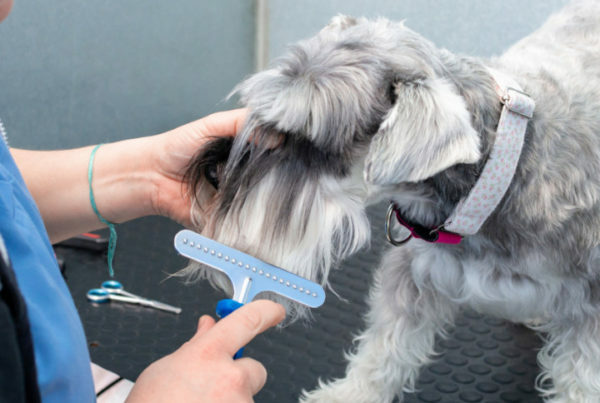 Check out this dog grooming course outline for all the details!